"Purified Ice" Just like using store bought bottled water to make ice. All of the ice and water is purified to be "bottled water quality". "Gladden Handles Everything" Gladden maintains the dispenser to always produce exceptional water and ice (all maintenance costs are included in the monthly price). 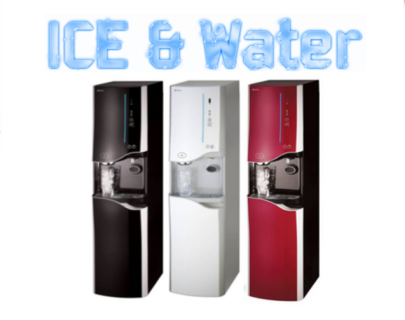 "Compare Costs" When you compare costs of bottled water, ice machine maintenance and quality of water and ice the decision is simple. 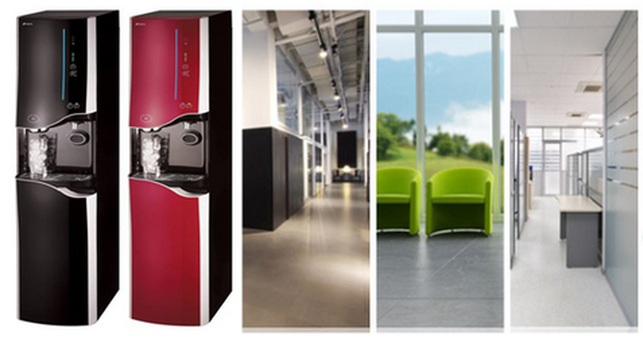 A Gladden ice/water dispenser is the perfect solution for any office setting. 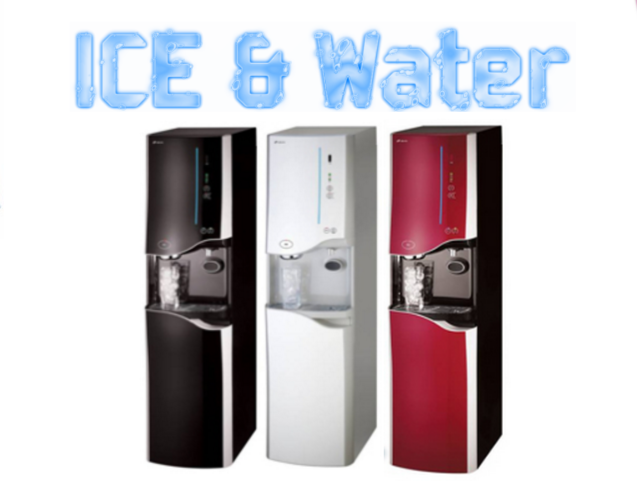 ICE - Unlimited Ice/Water Combo - $109.95/mo* ... To get started just pay refundable $199 account deposit. *Renters, residential, and large orders can be subject to additional deposits,.Pending credit approval., Click here for complete terms and conditions of service.